The Born Wild Project connects families with wilderness and wildness. We do this by curating and creating media that inspires and informs, and then sharing it through our film series and social media network. We hope you’ll join the community. Her Alaskan upbringing imbued Aly Nicklas with serious thirst for adventure and a deep love for wild places. She’s a writer, photographer and filmmaker whose documentary films include Coming Home (2013) and Knee Deep (2014), both of which are currently on international festival tour. Aly runs NOVA Productions, based out of Boulder, CO, with Alisa Geiser. 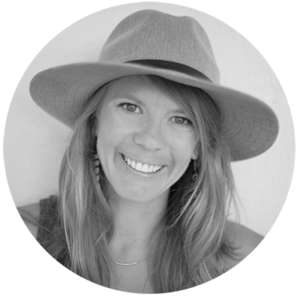 Her writing and photography have appeared in numerous publications, among them Huckberry, Active Junky, The Huffington Post, Denver Post, LIVE STRONG, Climbing, Urban Climber, and Deadpoint. Women’s empowerment is one of her biggest passions. Alisa worships the wilderness and is 100% dedicated to adventure. One day she will make babies, but right now she’s overwhelmed with how perfect her 10 nieces and nephews are and gets her kid-time teaching them to skateboard, throwing sleep-over parties in her tipi, and taking them on excursions where they discover they enjoy things like eating eel. 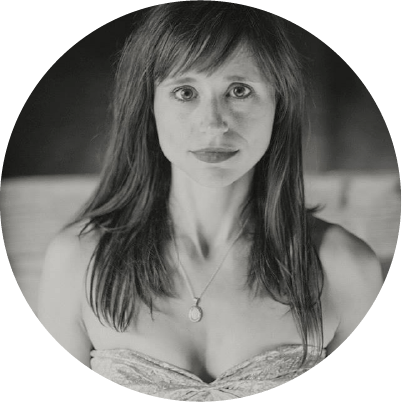 Alisa is a writer, publisher and filmmaker with a track record of involvement in projects that make a lot of noise to promote positive social causes; recent clients include the Amplifier Foundation and the Alex Lowe Charitable Foundation. She makes films and other magic with Aly Nicklas and NOVA, publishes radical art with Outsider Books, is represented by Foundry Literary + Media and holds a B.S. in Journalism from the University of Colorado, Boulder. Stephanie Sizemore is a freelance art director and designer in Boulder, CO. Hailing from the south, she graduated from Auburn University with a BFA in Graphic Design with Art History, Photography, and Business minors. 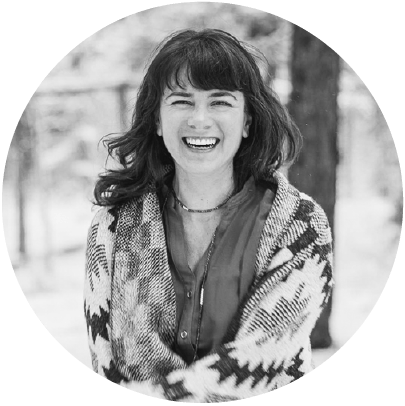 She has worked as art director, photographer, and designer at several high-end boutique advertising agencies. Stephanie takes an analytical and foundational approach to her work, maintaining a modern design sense founded in geometry. Her methodology, based in thorough design and behavioral research, empowers her clients to communicate ideas to and inspire actions within their audience. Stephanie has a passion for typography, trail running, and charcoal illustration.